When taking on a project, I commit myself to working closely with my clients to more effectively assist them in achieving their goals. To that same end, I also adopt an active approach to thoroughly investigating any relevant problem domains to formulate an informed strategy. Alex Uber focuses his practice on patent litigation prosecution and defense; patent and trademark strategic planning, prosecution and licensing; and trademark and trade secret litigation. He is a registered patent attorney with the United States Patent and Trademark Office. 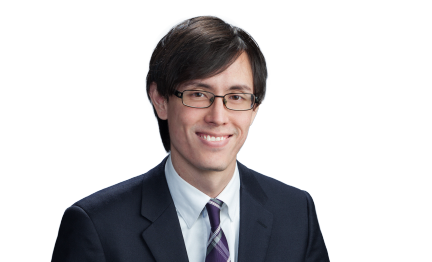 Alex has experience prosecuting patents across a number of industries (including oil and gas exploration and waste management), and his background in programming provides further insight into software-related applications.